A people’s person Yael had been working with clients for the better part of her life. Her earlier education was in the field of art, including but not limited to, graphic design, painting, sculpture, interior design, film and theater makeup, and the list goes on. Relocating to New York, Yael graduated from F.I.T in NYC with a BA in International Marketing. Putting her social skills to use, she went on to pursue a career in that field, helping pioneer a multimedia company right at the birth of the commercial internet. Yet, marketing and sales was not where she felt her destiny laid. It was some years later that, seeing how Art Therapy made a big change in the life of one of her daughters, that she found her calling. 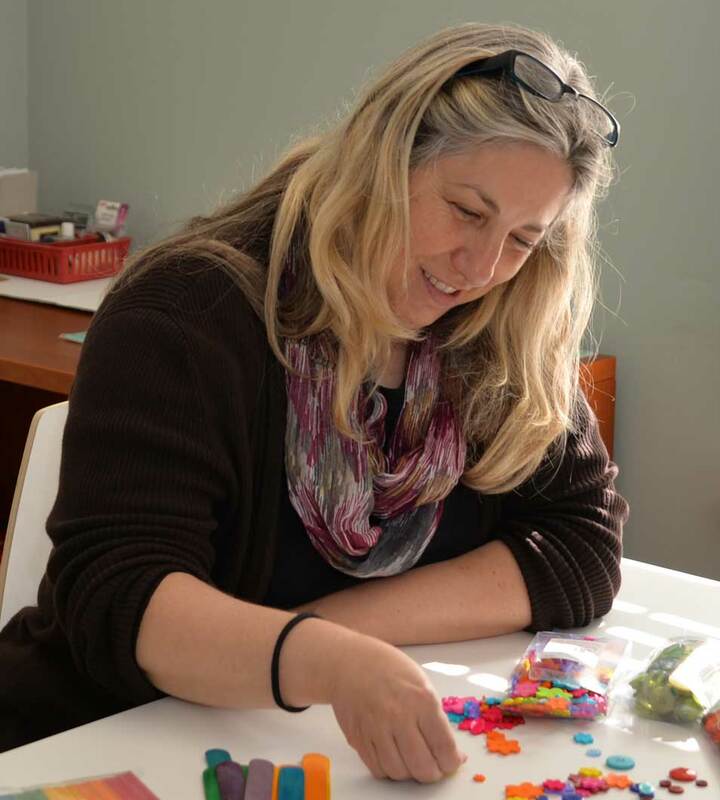 She decided to make a career change, went back to school, and graduated with a Masters in Art Therapy and Counseling from the reputable College of New Rochelle. In New York Yael worked in an addiction center, and later, in an institute that is helping people with Schizophrenia. Working in the field further enhanced Yael’s sense of being on a mission to help others. Everyone that worked with her, from supervisors to patients, raved about how much she was able to give. But the proof was in how she felt at the end of the day; even at the most challenging of times, when she was giving it all, Yael would feel elated, knowing she made a difference. 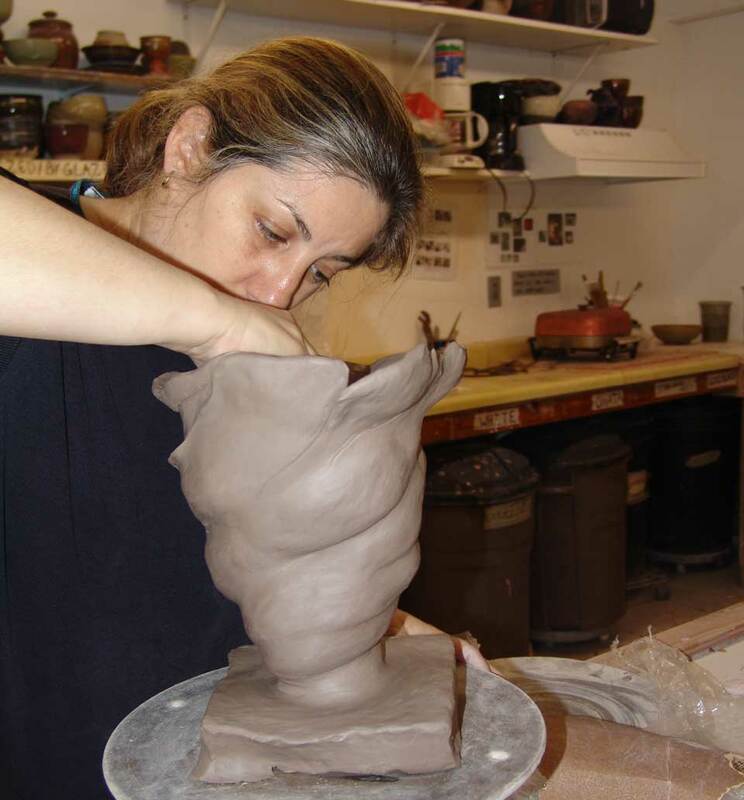 Relocating to Cary, North Carolina in 2015, Yael started working at a center for people with permanent brain injuries, including veterans suffering from PTSD as well as people from all walks of life. Here too, her work is much valued. 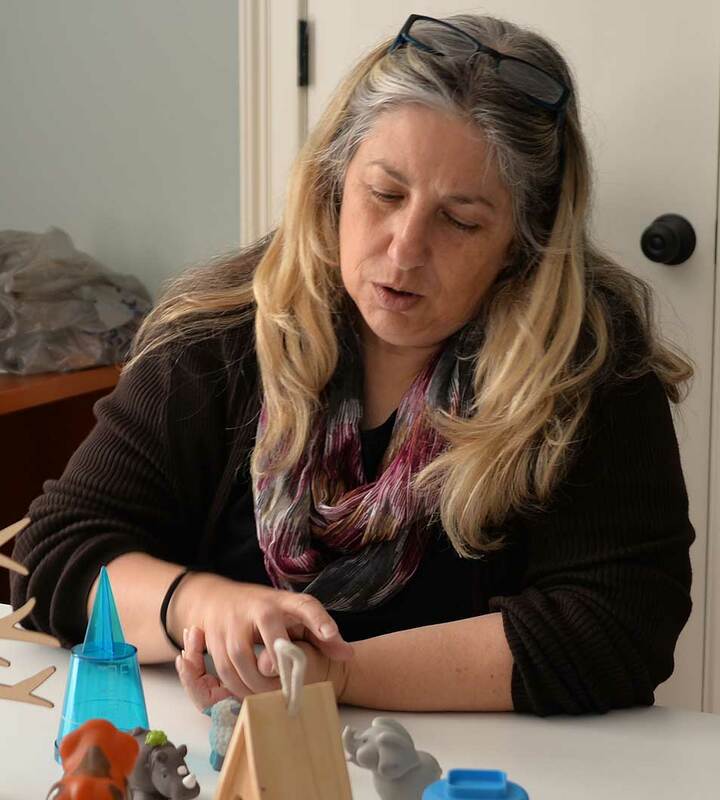 Being active in the NCAATA (American Art Therapy Association, North Carolina chapter,) Yael was elected as the president of this chapter in 2018. Yael has an office located in downtown Cary. 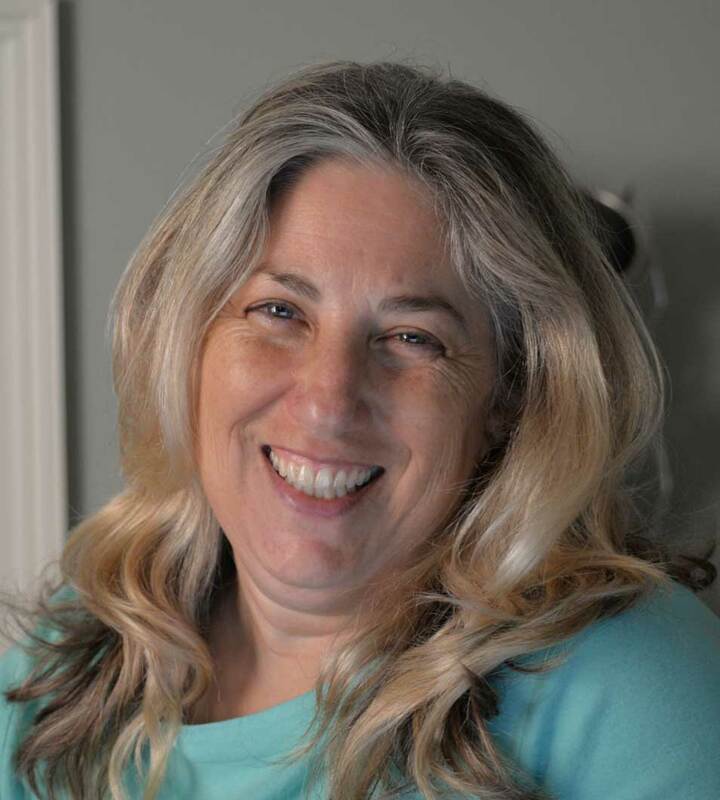 She provides expressive art as a healing modality for people of all ages, from kindergarten-age children to young adults, parents dealing with stress in their marriage and professionals needing to work out issues in their careers. She supports people before or after retirement, and children who are suffering from setbacks at school. Other common reasons to see Yael include stress related to relocation, various addiction issues, and confusion related to a life-path. Please click here to contact Yael today. © 2019 Cary Art Therapy. All Rights Reserved. Site created & maintained by Progressive Element, Inc.